Auto-Add: What Is It and How Does It Get You More Gigs? 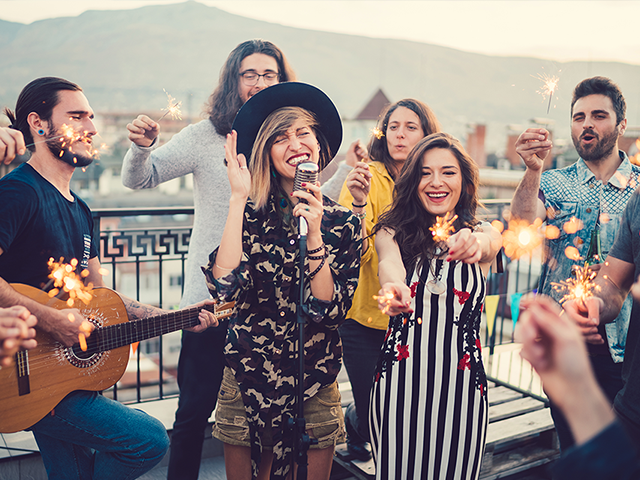 Music is an important part of any celebration - especially weddings, birthday parties and corporate events, which happen to be the top 3 most requested event types for live bands on GigMasters! Clients are always looking to hire talented musicians for their special events to set the tone and ensure their guests have a blast. In fact, live bands are one of the top requested vendor type on GigMasters and with our goal being to help turn these requests into bookings, we wanted to share some tips on how live bands can be most successful. 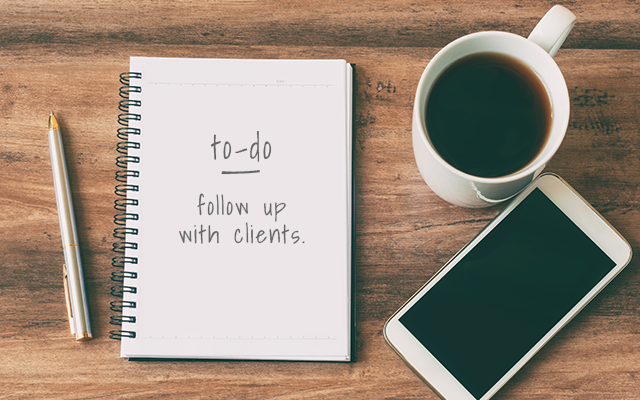 Just like you, all of our clients get a Control Panel (just as soon as they submit a gig request). Unlike you, our clients aren’t always so familiar with how to use their Control Panel as it’s often their first time on GigMasters. 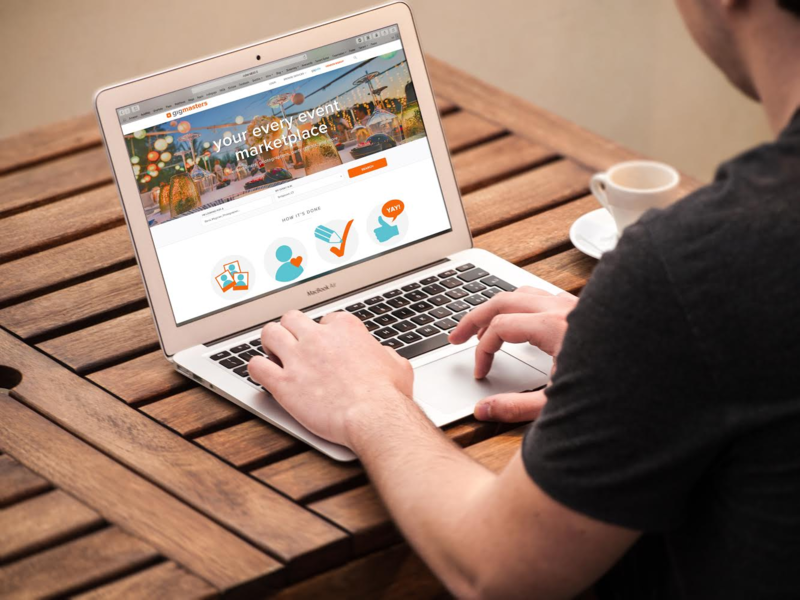 That's why we thought it would be helpful to take you through the booking process from the client’s perspective, including some screenshots of the Client Control Panel. 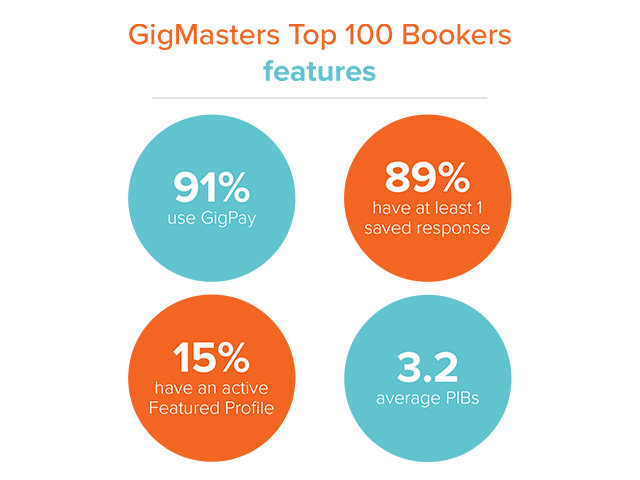 In part two of our blog series on the Habits of GigMasters Top 100 Bookers, we take a look at some stats around how top bookers are utilizing GigMasters’ features - including GigPay, Saved Responses, Featured Profiles, and Performer Initiated Bookings. After the Quote Request: To Follow-Up or Not to Follow-up? To follow-up or not to follow-up…is it even a question? We think not. We've found that following up with potential clients after submitting a price quote is key to securing the gig. 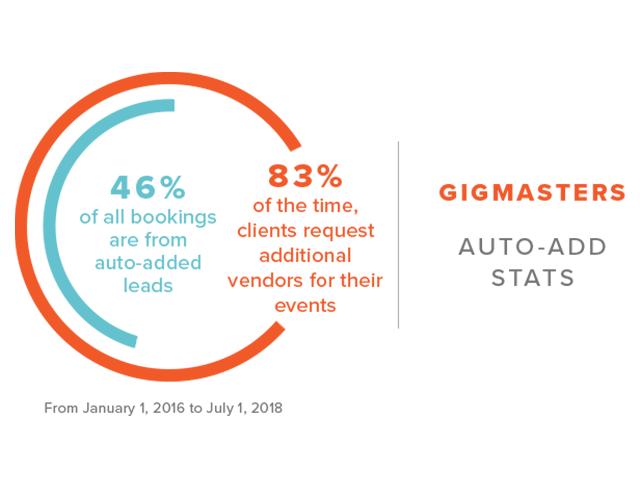 Keep reading to learn more about the importance of following up, some best practices to keep in mind, and how to follow up through GigMasters.